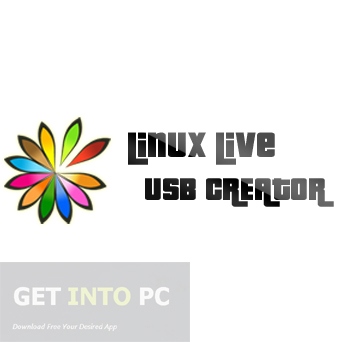 Linux Live USB Creator Free Download Latest Version for Windows. 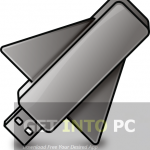 It is full offline installer standalone setup of Linux Live USB Creator for 32 bit 64 bit. 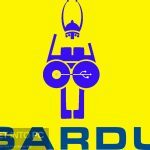 Linux Live USB Creator is an application that can be used to create bootable USB for Linux Distributions. You can also create bootable USBs for Ubuntu, Fedora and OpenSUSE. The application is very easy to use and consists of a simple interface that contains all the necessary tools for creating Bootable USB. The interface is very well organized which is divided into five steps which includes USB selection, source selection and creation. You can also Download uNetBootin which is widely used in communities. The source file can be chosen from an ISO or IMG image file plus you can also choose it from a ZIP archive or a CD. And if you don’t have a source file no worries as Linux Live USB Creator gives you the option to download the required version of Linux from internet. Linux Live USB Creator is loaded with lots of useful features and with the a very intuitive interface. 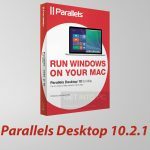 Its ease of use and powerful features makes it one very irresistible product.You can also use Universal USB Installer which supports wide range of Distros instalaltion. 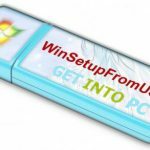 Now you don’t need to reboot your system as Linux Live USB Creator can run within your Windows operating system. Then there is a SmartClean option by which you can uninstall any previous Live USB installation. 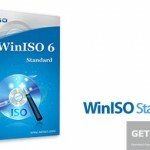 It can also tell you about the integrity of the file means will prompt you if your ISO file is corrupted. Auto update feature is also there which will update your Linux whenever a new distribution is available. Below are some noticeable features which you’ll experience after Linux Live USB Creator free download. 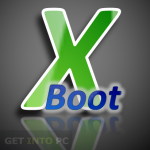 Can be use to create bootable USB for Linux distributions. Can choose source file from IMG or ISO image and ZIP archive. Can download your required Linux distribution. No need to reboot the system. SmartClean option included for uninstalling previous Live USB. Can have the information about the integrity of the file. Before you start Linux Live USB Creator free download, make sure your PC meets minimum system requirements. 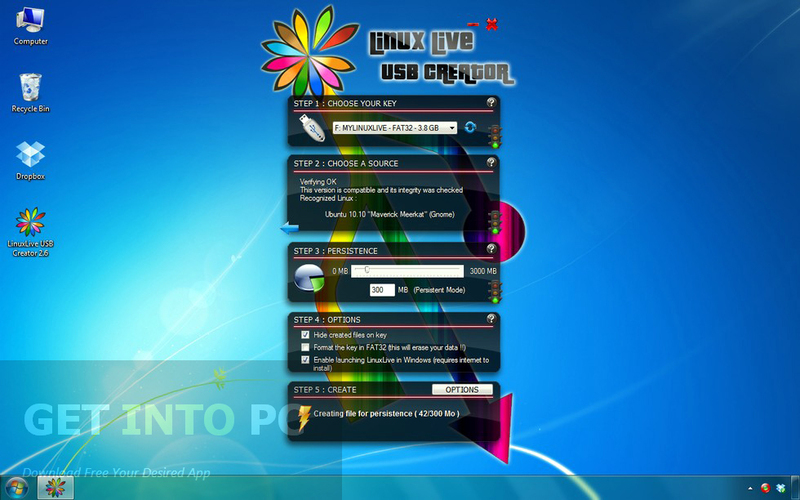 Click on below button to start Linux Live USB Creator Free Download. This is complete offline installer and standalone setup for Linux Live USB Creator. This would be compatible with both 32 bit and 64 bit windows.